Antisemitism means hatred of Jews. Watch the video to see how it can be that hatred of Jews has existed for centuries. Read the answers to frequently asked questions and watch the personal stories of some young people. 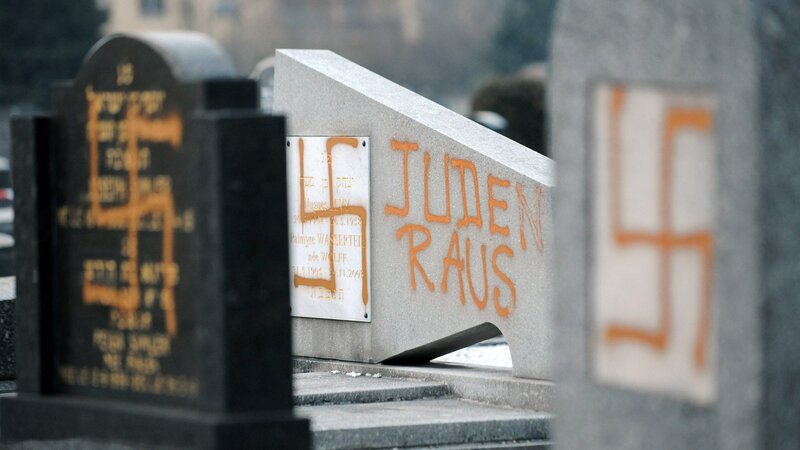 Is antisemitism a form of racism? Is all criticism of Israel antisemitic?